Pineseas International Limited (PIL) started its operations and become of the member of The Hong Kong General Chamber of Commerce (HKGCC). HKGCC was founded in 1861. It is a self-funding, non-profit organization whose mission is to safeguard and represent trade, service and industry in Hong Kong. It is the most international local business organization, the largest and the most influential chamber of commerce in Hong Kong, with about 4,000 members including multi-national corporations, local companies and Mainland companies. The idea behind Pineseas International’s services and products we provided is provide home use medical device for household users. The core value of our business is to deliver excellent user experience and serve you with the innovative medical solution that best fit your needs! Thank you for choosing Pineaseas Healthcare and allowing us to connect you now! Pineseas recognized the importance of affiliates and the business is now gradually increasing its network possibly throughout Asia Pacific. 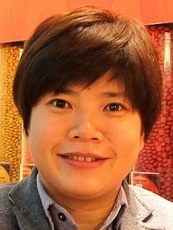 CHIA is the founder and CEO of Pineseas running offices in Hong Kong. As once a highly motivated sales executive with 4 years of professional experience in the area of sales in this industry. Her diverse skills and experience in customer support and training are basis for the delivery of the exceptional results. She put a great effort to create a collaborative environment where innovative ideas and solutions are valued and encourage his colleagues to devote 5-10 % working hour to develop their own project which in return will increasing team productivity. Particular strengths in technical support and profitable customer relationship management accentuated by excellent customer experience. Fluent in various Asian languages. Specialties:Sales and marketing in the research and medical device industry. Rhiannon is a gifted sales skilled with experience that handled all type of marketing events. She is very respectable in this industry and has been around for years. Rhiannon is very reliable and responsible manager where she lives by example and she could showcase her leadership exceptionally well. Since joining Pineseas International in 2014, Rhiannon has implemented a number of measures to increase market share and contemporize the Pineseas brand. 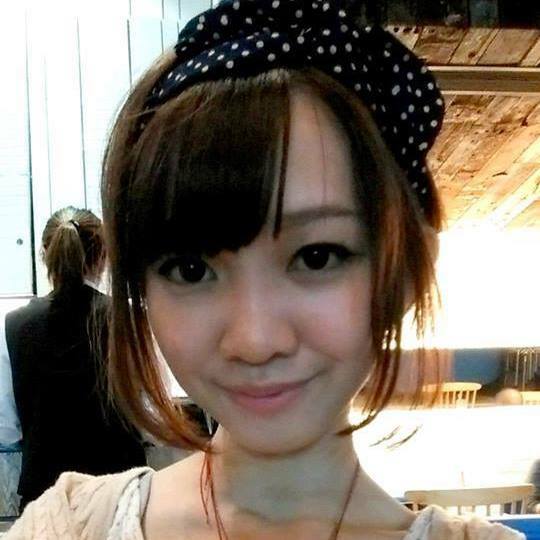 She re-branded the company’s loyalty program, increasing the awareness among elderly and parents communities. 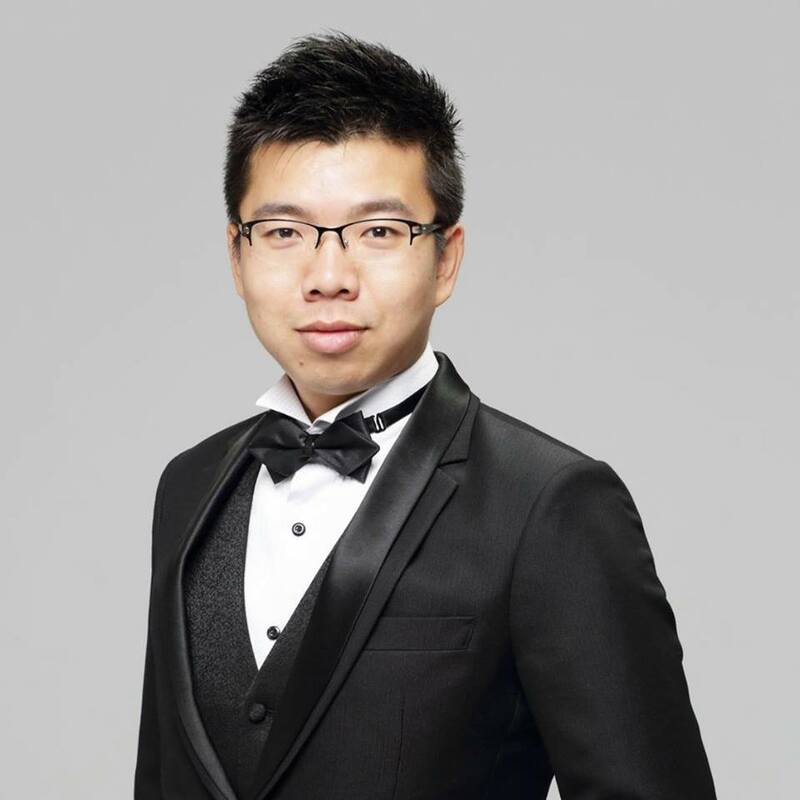 As an INTP in MBTI® assessment, he enjoy learning latest technologies and conceptual ideas especially about either simple or complicated system. He expect intellectual challenge in workplace and thus provide creative solutions to complicated problems. Ms Lee is the operation manager for Pineseas office. 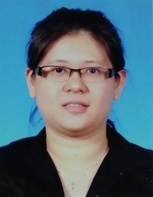 Ms. Lee is responsible for the day-to-day operation and management of the office, including financial management, staff management, space and facilities management, and communication with firm management. She is also responsible for providing administrative leadership for the office and acting as liaison between the office and firm management. Ms. Lee has more than 10 years of professional experience in event administration with an emphasis on human resources, employee relations, recruiting, personnel development, and team building. James is specializing in new product and service development. James is responsible for guiding new product strategy and launching initial prototype build-outs. 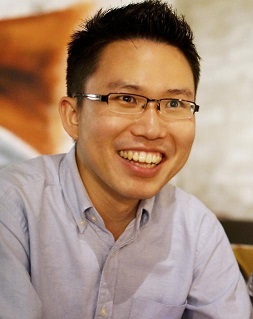 Additionally, he manages marketing and communication efforts for new product franchises together with Chia. James works with strategic partners to establish and develop new market opportunities. 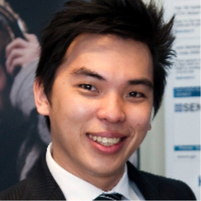 James joined (AMBC) Australia Malaysia business council in the year 2009 and served as Vice president of Australia Malaysia Business Council in 2011/2012 and still actively involved in the council. Reduce redundant data entry, number of errors in entering data into accounting/ERP systems and the time to reconcile payments. Prepare and recalculate rolling forecasts. Ensure Pineseas food is compliant with Payment Card Industry (PCI) standards. Achieve better visibility into payments to improve cash flow. Facilitate the participation and collaboration of teams throughout the company (sales, production, planning, purchasing, regional offices, etc.) in the cash flow process.